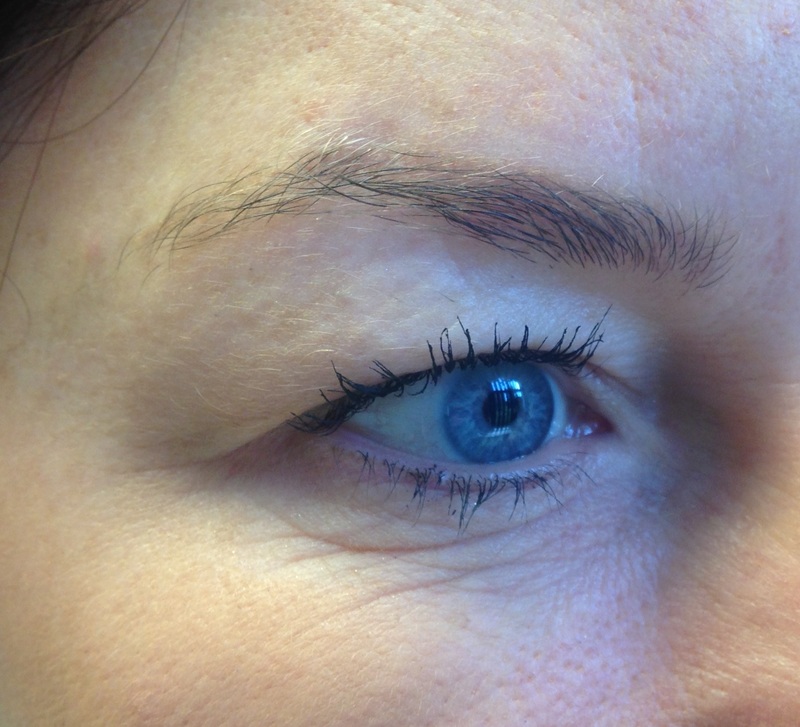 Eyebrows are one of the most important features of our faces and yet they are often most neglected. 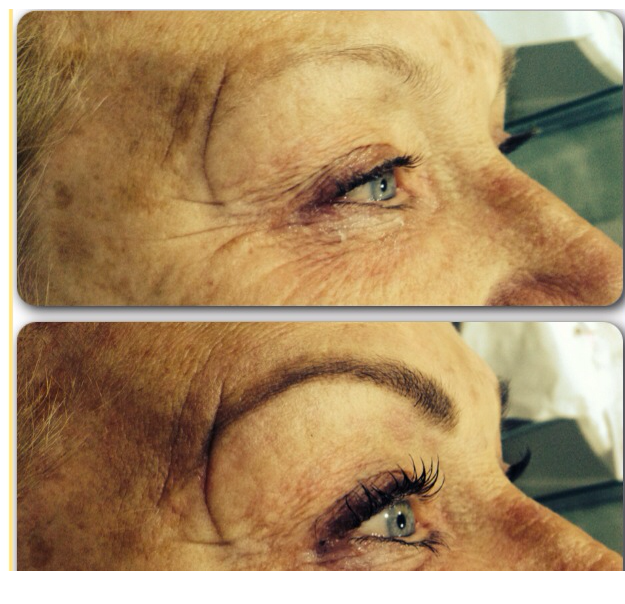 A quick eyebrow shape and tint is now a thing of the past. getting perfect brows is an art form, which means setting aside 30 minutes for a design which will transform your face for the better. 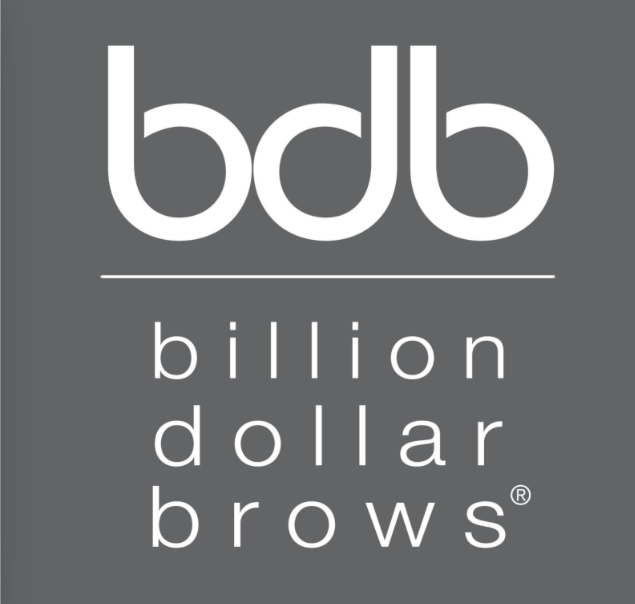 billion dollar brows involves using a tool called the Buddy which measures the brows to suit every individual face shape. 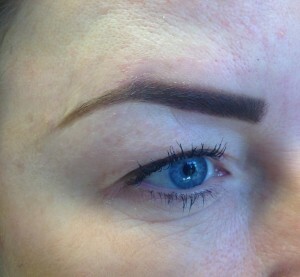 After making precisely where the brows should start, finish and arch. 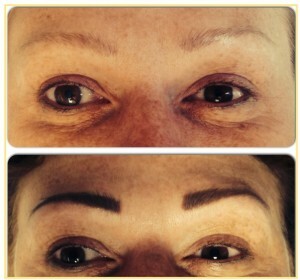 The brow artist will then use a combination of waxing, plucking and layer cutting to create the perfect shape. We then use tint and high quality products from the BDB range to create the perfect colour and finish for each and every customer, which means you leave the salon with the best brows you can imagine.